A triumph for Yorkshire – it was a proud moment when we heard the news that, following stiff competition from Manchester and Birmingham, Channel Four selected Leeds as the destination for their new base outside of London. Predicted to bring around 300 jobs to the region, it was surprising too to find they didn’t have a particular site or building in mind, only confirming that it was the overall strength of the city that won them over? For those that will be looking to relocate to the area, there are a whole host of beautiful and high quality rental homes that offer both flexibility and first class standards of living. These include both short term / luxury rental options, as well as properties which can be rented longer term if it’s just a base from which you can explore or commute within the region. 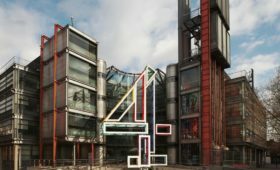 Seen as a means for boosting the perception of the North, it’s reported that the aim is to increase the scale of investment that Channel Four places in programmes outside of the capital city in the coming years. With a target of spending half of its programme budget outside of London by 2023, this will undoubtedly attract a fresh influx of visitors and skilled workforce to the area – and York has definitely never been more ready to welcome them. Following an ambitious strategy which was proposed by Leeds to support growth particularly in the creative industries, and will “nurture talent from diverse backgrounds – both in the region and UK-wide”, this couldn’t fit more perfectly with the cultural diversity that exists in the City of York. 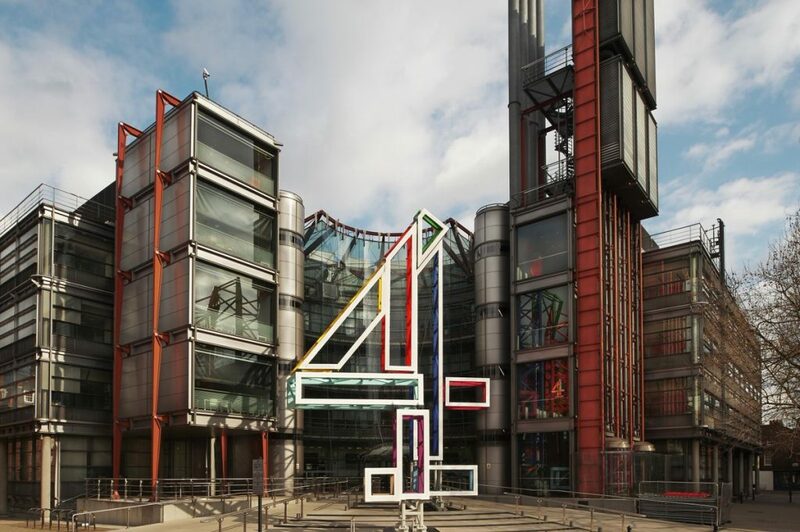 All in all, this is an exciting prospect and certainly shows that recent pressure from the government to boost Channel Four’s presence outside of London has had an impact, with the plan set to send amost 40% of jobs to other regions. Welcome Channel Four… York is ready to welcome you with open arms!